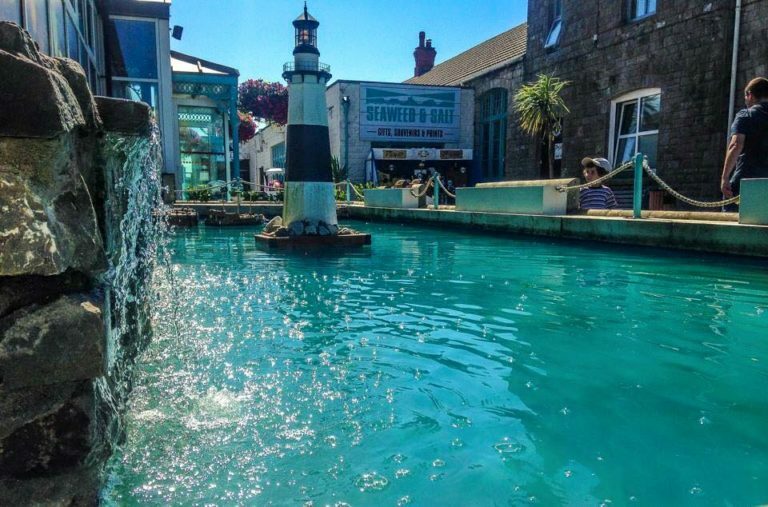 The Summer Holidays are finally here so we have put together the ultimate checklist for things you must do this year at Mumbles Pier. 1. Join in on one of our Weekly Activities perfect for all ages! 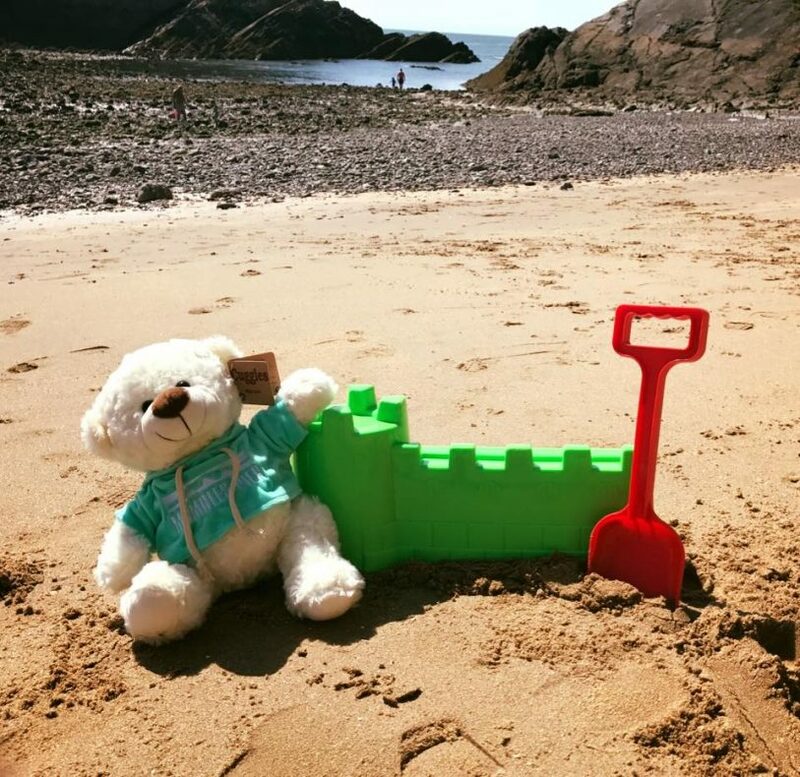 This year we have a new FREE activity every week starting off with our Instagram a Sandcastle Competition where every child gets a Mumbles Pier Bear just for entering! All details can be found in the Arcade simply build your sandcastle on our Beach take a snap and #loveyourpier. And if that’s not enough the following weeks we have our Mumbles Pier Scavengeour Hunt or Spot-a-bear to help keep the kiddies busy! 2. Join in on the New Way to Play! Perfect for children and grown ups, our new cashless GameZ Card allows you to top up, swipe and play! 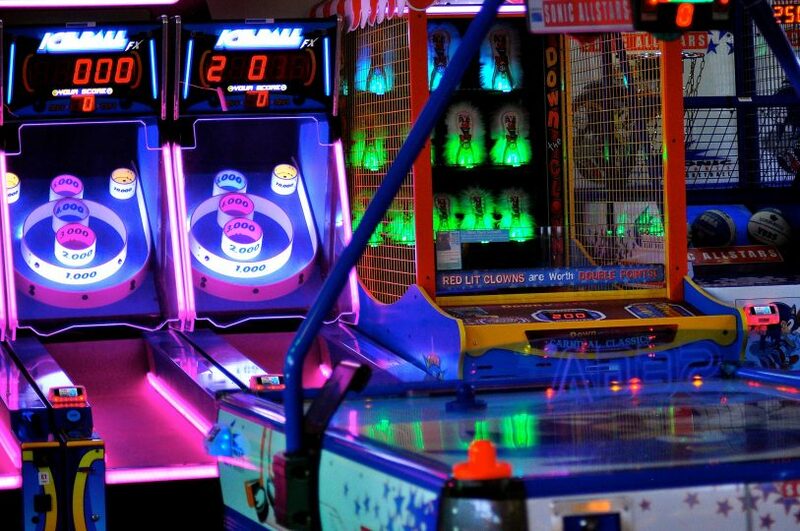 Take out a membership today for £5 FREE PLAY! Plus bonus deals exclusive to members. 3. Start the day the right way! Our Kids Breakfast Club is back by popular demand! Is there a better way to start a fun filled summers day then a delicious family breakfast! 4. Create a keepsake you can cherish forever. Our family pottery sessions run by the fabulous Craftsea are perfect for all ages whether your looking to keep a reminder of your little ones tiny hands for ever or let your child express themselves in a completely unique way – these sessions are a perfect way to spend a morning, workshops run between 9.30am and 11.30am Wednesday and Saturday. For more information call Louise on 07769214131. 5. Eat Fish and Chips with your toes in the Sand. There’s something about Fish and Chips and the way they taste just that little bit better when you can see the sea and feel the sea breeze on your skin. 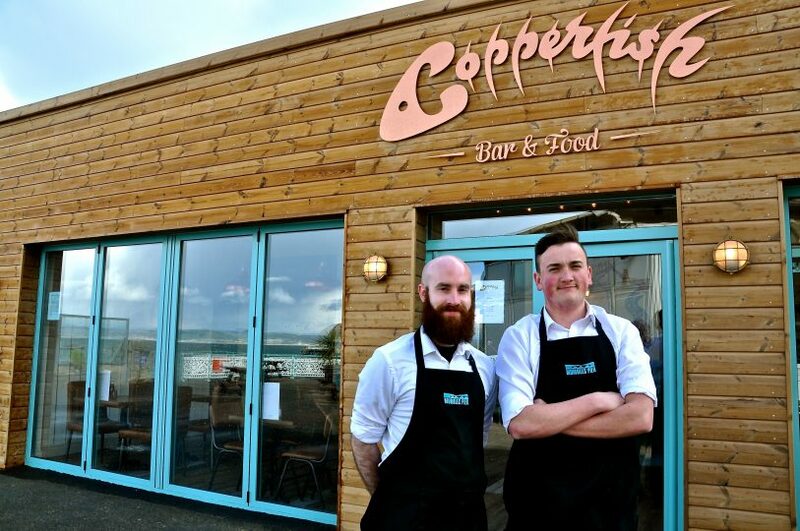 At Copperfish you can do just that, a British Summer was made for Fish and Chips at the Seaside. This summer for two weeks only our whole site is joining in the Festival of Stitch. Imagine an explosion of colour as the site is transformed as we showcase a number of local artists displaying there work using a number of different mediums all using stitch. From beautifully created deck chairs designed and made by the local school children to yarn bombing we cannot wait to see the transformation in celebration of all things stitch! We all love an Ice Cream on a Summers Day and so does your pooch! 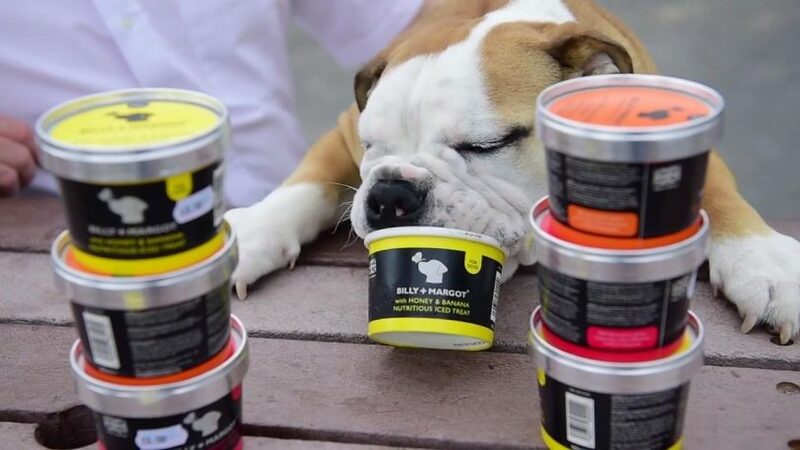 We sell 3 varieties of Ice Cream for Dogs, tested by pooches its wag-tastingly delicious! And don’t forget out Private beach allows pooches on all year round! 8. Be a Pirate for a Day! Visit our shop Beaches and Cream and dress up with all your pirate gear! 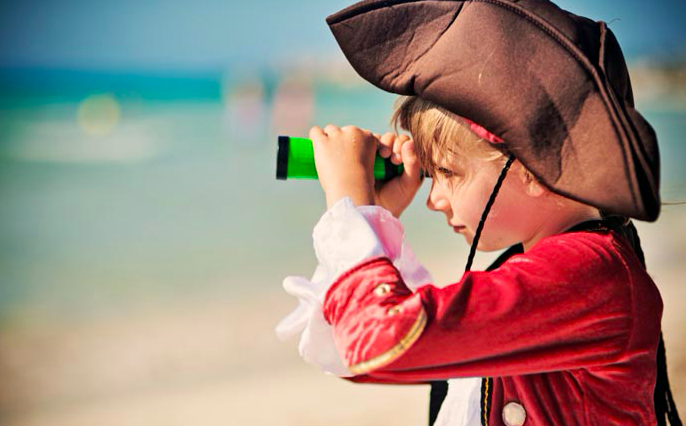 Join in on a Treasure Hunt around the Pier and blast some pirates on our Water Blaster. Finishing off your piratey adventure on our Pirate Boats. 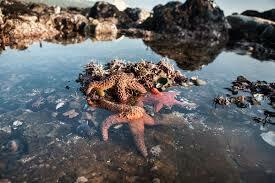 Grab your nets, buckets and spades from Beaches and Cream and explore one of Swansea Bays most diverse collection of rock pools. At Mumbles Pier when the sea goes out become a real explorer and see what you can find from crabs, to starfish, to jellyfish. 10. 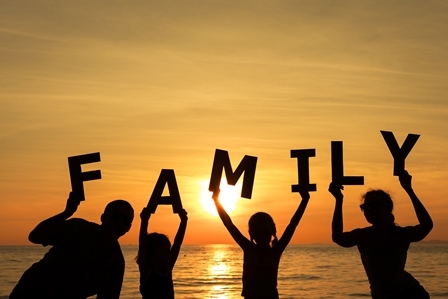 Spend some quality family time together!